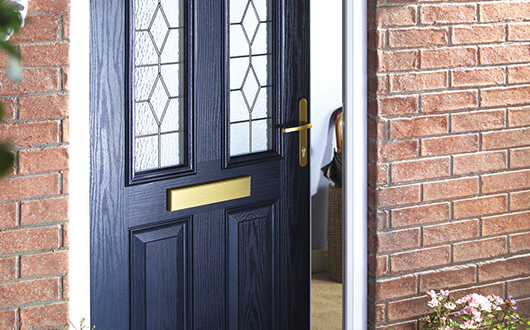 Replicating the appearance of a solid-timber door, but with all the benefits of modern low-maintenance materials, composite doors continue to grow in popularity. Sadly, not all composite doors are as good as they could be. 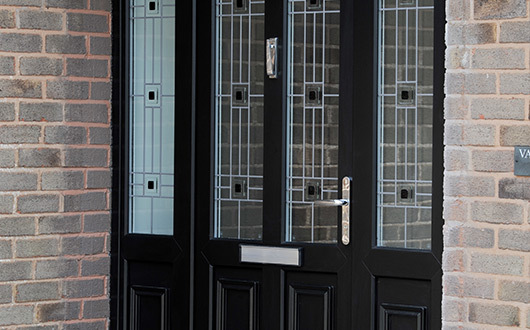 Some have door slabs that aren’t tough enough to stand the rough and tumble of life as a front entrance door and some are supplied in inferior frames. That’s not the way we do things at Spectus. Our doors have a solid foam and timber core, a robust glass reinforced plastic skin, and our highly-accredited frames which match our window styles. These doors are highly-effective insulators, and fit perfectly to eliminate draughts. With steel-reinforced frames and superior multipoint locking systems, these doors are highly-secure, and, of course, they are very attractive. Even better they keep their good looks with very little maintenance and they’ll never swell and stick like timber doors can do. 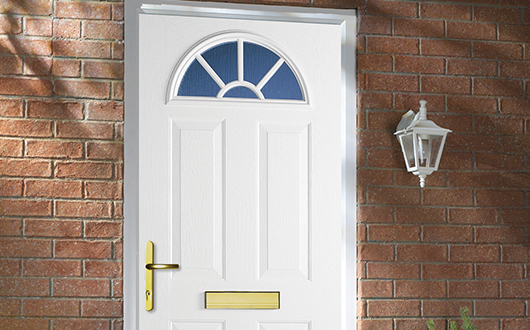 Composite doors are available in a range of styles to suit all properties and are perfect for front or rear entrances. There are various styles of door slab available in a range of attractive traditional and contemporary colours and wood effects. With your choice of hardware and frame shape you can be sure of a door that will provide a warm and welcoming appearance to your home.